You probably aren't making enough meatloaf. I definitely am not, and I can't figure out why. 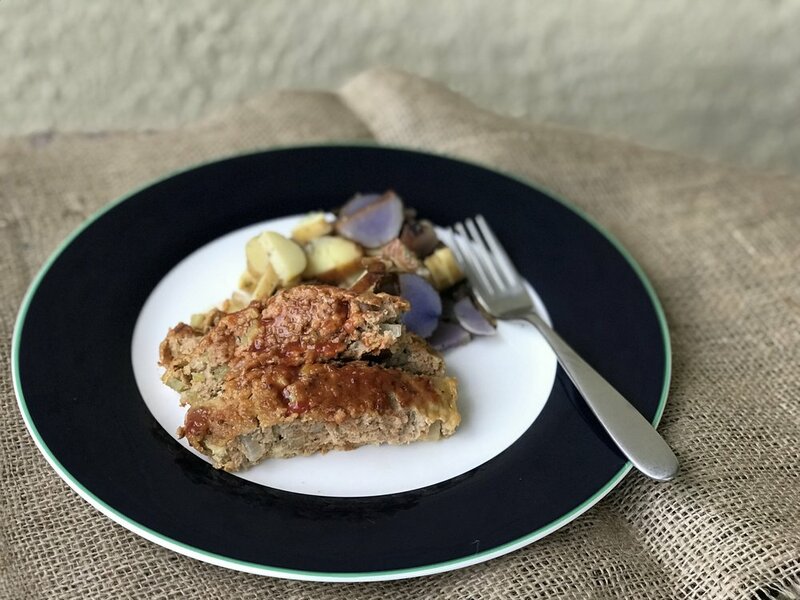 It can't be because it doesn't taste good, at least not the homemade version, because homemade meatloaf is delicious: a great way to eat a hamburger without the carby bun, a good thing to load with secret veggies, a fun way to get some protein into your diet. For god's sake, it's meat you cook in a loaf pan! I made this turkey meatloaf recently, and was pretty surprised at how good it was. I cook with turkey meat all the time, but I'm not sure I've ever made a meatloaf with just ground turkey. Turns out if you load the sucker up with spices and flavorful veggies and Worcestershire sauce, it all works! I highly recommend adding it to your weeknight dinner roundup, especially because in this recipe, everything cooks on one blessed sheet pan. Heat the oven to 375 degrees. 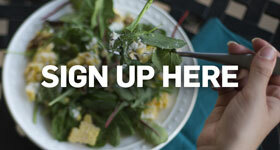 Line a sheet pan with aluminum foil or parchment paper. Place the potatoes on the prepared pan, drizzle with the olive oil, sprinkle with the salt and garlic powder, and toss to coat. Spread the potatoes in an even layer and set a wire rack on top. Fold a piece of aluminum foil into a rectangle large enough to hold the meatloaf and place it in the center of the wire rack. Use a fork to poke little holes evenly throughout the rectangle of foil — this will help with heat circulation and keep the meatloaf from steaming in its own fat. Combine bread crumbs and milk in a medium bowl, mix well, and let sit for a few minutes. Add the ground turkey, celery, onion, egg, ketchup, Worcestershire sauce, minced garlic, paprika, salt and pepper. Gently combine. Without squishing and squeezing too much, form the meat mixture into a loaf on top of the foil rectangle. Place the pan in the oven. Bake the meatloaf and potatoes for 30 minutes, then brush the top of the loaf with ketchup or barbecue sauce. Return the pan to the oven and bake the meatloaf and potatoes until the potatoes are tender and an instant-read thermometer inserted into the center of the meatloaf registers 150 degrees, about 45 minutes more.